We have been stuck in the “modern” era of war with shooters for close to a decade now. Ever since Call of Duty (CoD) made the jump to current weapons and conflicts with Modern Warfare, nearly every major war-based shooter has followed suit. Now they are all starting to go different directions as CoD is heading forward into the future and others are exploring other time periods. DICE recognizes that there may still be ground to cover in the past, and that is exactly where they headed with Battlefield 1 (BF1). The Battlefield franchise started in World War II and has progressively been moving forward ever since. Sometimes you have to go back to your roots in order to move forward, and that is exactly what appears to be happening here. 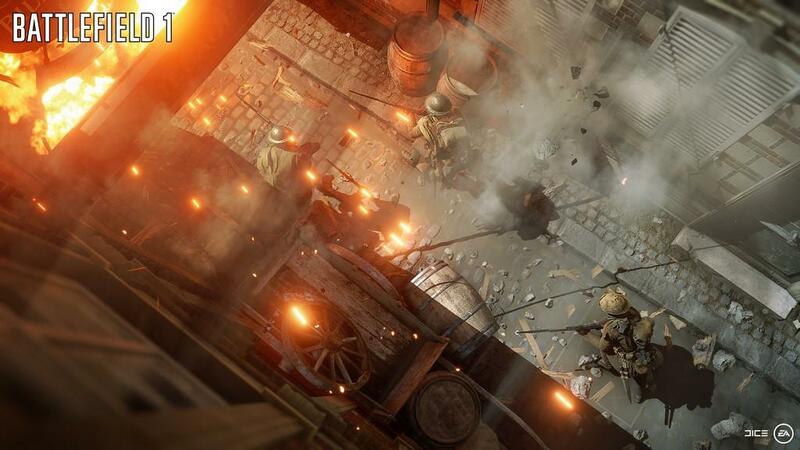 BF1 ditches the modern and futuristic style and turns the clock back nearly a century. This time around players are headed back to the European theater of war during the first World War, and the results are beyond nearly anything fans could have hoped for. This is the best Battlefield game yet and it just might be the best shooter of 2016. The improvements in the experience are visible in every aspect of the experience. For starters, the campaign demonstrates a thorough understanding of what makes this series great. The Battlefield franchise has struggled with producing a quality campaign experience for years. This mode has traditionally been the weakest component of the franchise; that changes this year. The solo experience in Battlefield 1 is far more enjoyable and meaningful than it has ever been in the series. This all stems from the fact that the structure of the campaign has changed drastically. Instead of one large story arch that spreads across numerous hours, the experience is split up into 5, bite sized chapters. Each chapter contains a unique sequence of missions and it’s own plot and characters. They don’t link together and you can play them in any order that you wish. 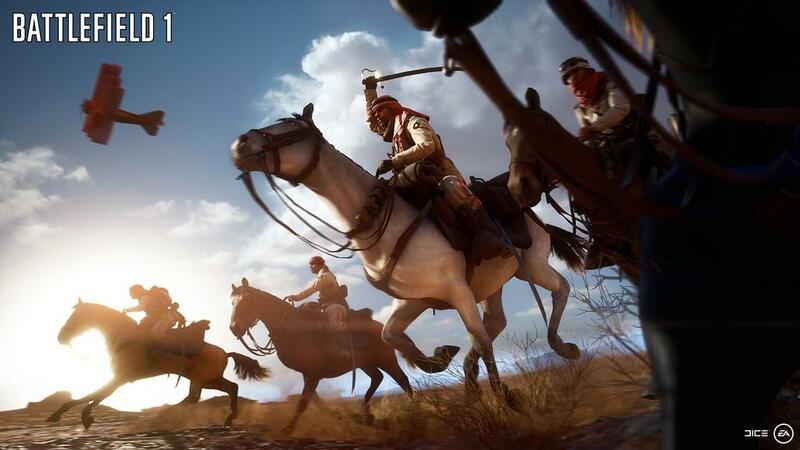 The settings and gameplay experiences of them vary greatly and all serve to expose players to the many various aspects of the Battlefield experience. One may focus on a tank driver, providing you with a pseudo-tutorial like experience on operating a tank so that you are ready for multiplayer. 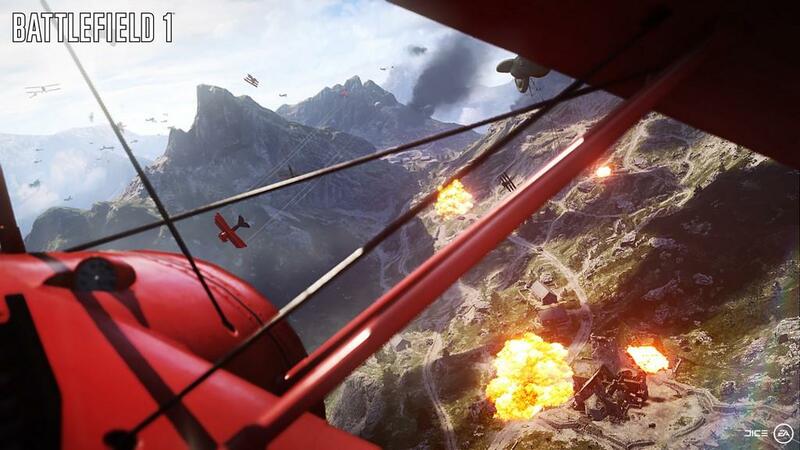 Another does the same for piloting planes while another focuses on trench-based and foot soldier combat. The new direction for solo play shows that DICE is able to recognize where their strengths and weaknesses as a developer. These shorter, varied tales allow the focus to be placed more on the gameplay aspects of the experience rather than trying to string together a gigantic narrative. Storytelling has never been this franchise’s strong point and the developer’s ability to acknowledge that and adjust the mode accordingly benefits both the player and the series. While the brevity of these tales helps to improve the quality of the storytelling, it also feels like DICE has improved in their ability to craft a story that makes you care as well. The game gets off to a harrowing start, showing players in the prologue that the one, overarching theme of war is death. This is particularly true when it comes to the various World Wars. The game spells it out for you right from the start: death is expected. However, immediately after setting such a dark tone, the five stories you are then given each show you that under the fog of death and dreariness there were also a lot of personal and often times uplifting stories that played out. Of course, as with an modern FPS, the main focus of the experience is on the multiplayer options. 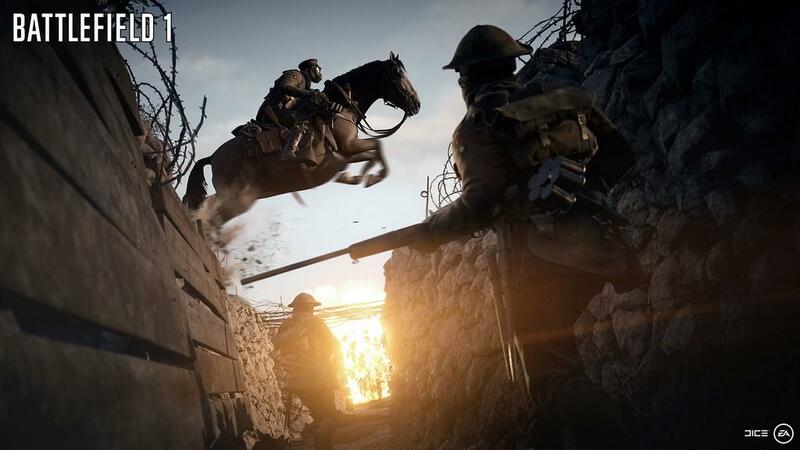 Battlefield has always excelled in this department and with BF1, they not only excel, but they raise the bar of the modern shooter to exorbitant levels. All of the usual modes such as deathmatch, team deathmatch, Rush, and Conquest are included and play out as well as they ever have. The look and feel of large scale combat can be felt in every mode across the game’s gorgeously designed (nine) maps. Nearly all of them show off the fact that every soldier plays a role in war, but it is as a contribution to a larger picture. You are one soldier and simply a cog in the wheel that is war. The progression system really helps emphasize your contributions to the big picture thanks to the fact that it doesn’t just take kills to advance your online career. Experience is earned based on damage dealt out, so you can finish a match without any kills and still make progress toward that next level or unlock. Granted, kills will help you move along faster, but even when you are first starting out you get the feeling that you are contributing the bigger picture even if your skills need improving. This really goes a long way to keeping players coming back again and again; I never once felt like I was wasting my time even if I wasn’t racking up a remarkable kill/death ratio. This is especially apparent in the game’s new multiplayer mode, Operations. This mode plays out as more a campaign level than it does a traditional multiplayer match. Matches in this game type spread across numerous maps and gameplay types. Some may be Conquest or Capture the Flag style sessions while another may be pure deathmatch. As you move through these different scenarios, you are given insight to how the actual campaigns played out during the actual War. The game walks a very fine line of educating you with small facts and stories without coming across as “preachy”. It is a perfect balance and one that could easily have gone the other way. Regardless of the mode being played, whether it is with 12 other players online or 64, my online experience has been silky smooth. The result is one of the most robust and enjoyable multiplayer experiences that I have ever experienced on a console. It does all of this while looking amazing too, which speaks volumes about the strength of DICE’s visual engine. The environments and visuals are simply amazing and the Frostbite 3 engine really shows what it is capable of here. If you thought that Battlefront looked good, you haven’t seen anything yet. The manner in which the game’s environments are brought to life is truly amazing. From the dynamic destruction of buildings and landmarks to the details such as steam rising off of both the ground and bodies littered around the battlefield, it all creates an incredibly engulfing experience. The sound design is every bit as impressive and important too. It is an absolutely amazing experience just to crouch down in the middle of a battle and just look around and listen. It is truly a surreal experience. Whether you are looking to play alone or with friends, DICE has made an emphatic statement that they offer the best FPS experience in gaming today. 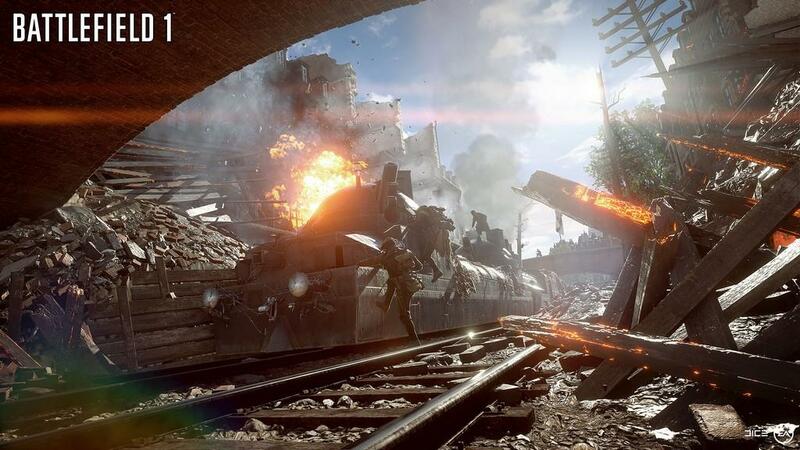 Everything about BF1 is a step forward for both the franchise and the genre as a whole. The focus of the experience is on the gameplay, and everything else simply goes to support it and highlight the fact that no shooter plays better. 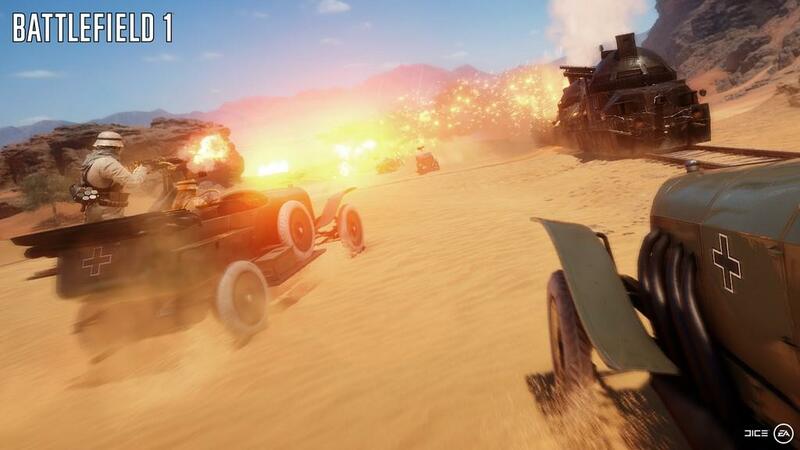 The squad based gameplay and the inclusion of vehicles is better implemented here than it is in any other title. BF1 is an absolute must own for all shooter fans. 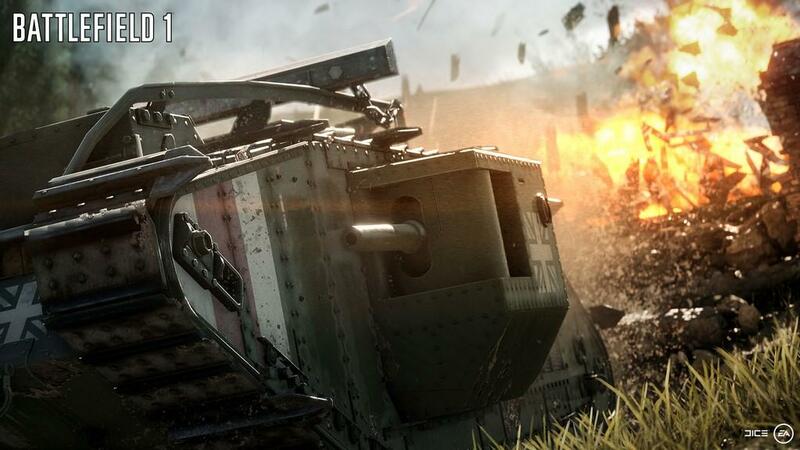 If there is one shooter to be had this year, it is Battlefield 1. The series’ return to classically-styled warfare is a breathe of fresh air for both the franchise and the FPS genre. The solo experience(s) are enjoyable and serve as a primer for the larger, more enjoyable multiplayer experience. 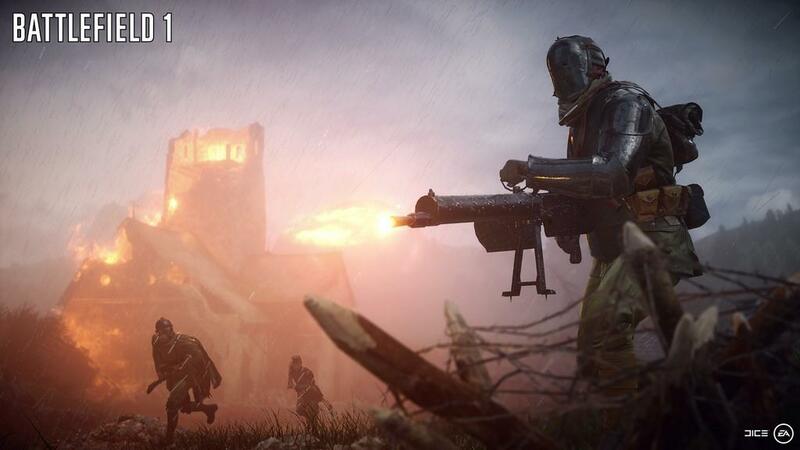 That multiplayer options feel like more than just a simple mode thanks to the new Operations mode, but are more like a living and breathing world that will keep players hooked for a long, long time.